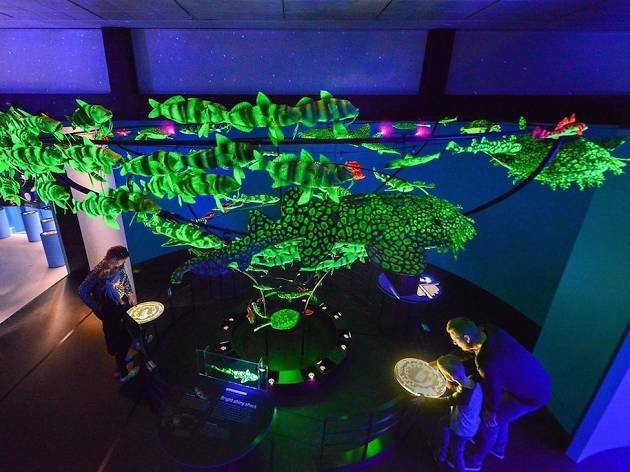 With four floors filled to the brim with artifacts, you could spend a whole day just looking at the taxidermied animals that hail from from North America, Asia, Africa, rain forests and the ocean. Or, conversely, spend a day like an anthropologist, studying just the human species, with halls dedicated to different cultures of American Indians (Eastern Woodland, Plains, North West Pacific), Asian peoples, African Peoples, Pacific Peoples, and, before these rich cultures existed, the evolutionary origins of humans and our near (now extinct) cousins, like neanderthals. Someone with an inner-geologist, or just a love of sparkly rocks, will feel like a kid in the hall of gems and the hall of minerals. 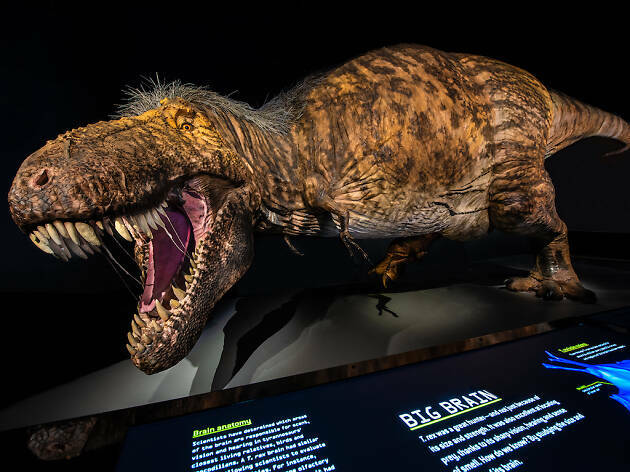 And nearly everyone is filled with child-like awe in the presence of the Tyrannosaurus Rex, Wooly Mammoth and the Apatosaurus in the fourth floor’s world-renowned fossil collection. 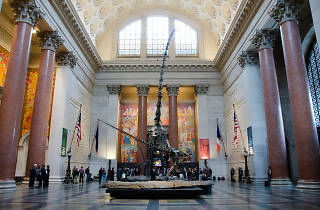 Admission to the museum is a suggested donation, which is great for anyone who wants to see big dinos for little dinero. 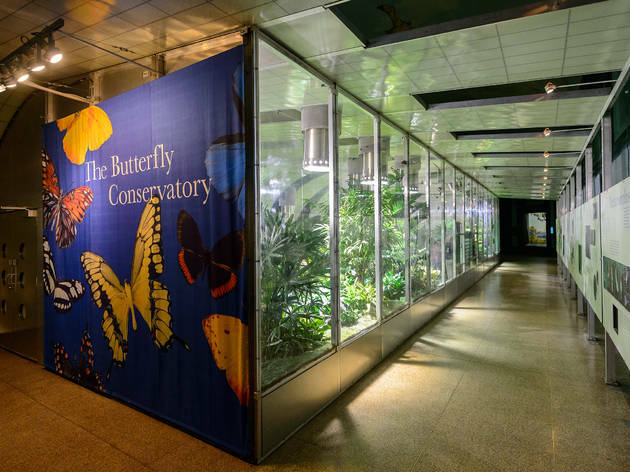 However, for access to the amazing special exhibits like the annual Butterfly Conservatory or the mesmerizing Space Show in the Hayden Planetarium, you’ll have to shell out more (For one special exhibit $27, students and seniors $22, children $16). Many who are looking to spend the whole day at the museum should consider the Super Saver tickets ($35, students and seniors $28, children $22), which includes admission to as many special exhibits, IMax films and the Space Show as you can feasibly schedule in one day. Suggested donation $23, seniors and students $18, children 2–12 $12.50, children under 2 free. Such a classic- The experience starts before you've entered the building- Take a walk around the block to check out the architecture- the stone facade is stunning! I love going to museums on rainy/winter days, and the content in this one can keep my entertained for hours- They have great special exhibits that are worth checking out! The museum is pay what you wish, but you usually have to pay more for the special exhibits (worth the fee). A must-visit for tourists as well as locals! If you have any interest in History, or biology or science or even just AWESOME LOOKING THINGS, then there is something here for you! See dinosaurs, the big blue what and a cool thing I only recently discovered is the Easter Island head in the pacific island section, very cool and impressive! Just walking around is an adventure in and of itself and there is always something new to discover! I also really enjoy a lot of the presentations and lectures they give (many of which are free) throughout the year. So definitely check it out! A true gem! 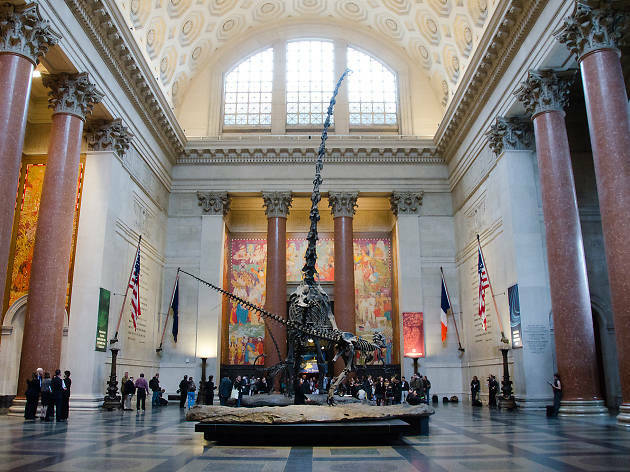 This museum is an absolute must-visit for tourists and New Yorkers alike. 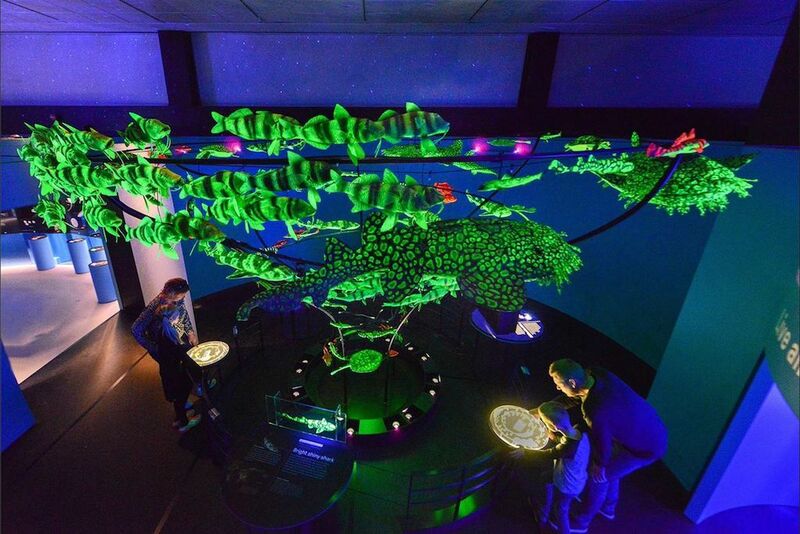 There are always new, interesting exhibitions and it hosts interesting classes and lectures for adults, including a sleep-over in the whale room. Treat yourself afterwards by taking a walk over to Levain Bakery. This museum is really great for people that are into history, archaeology and the like. It's huge, so set aside enough time in the day to really explore each exhibit. Or, alternatively, find out what exhibits are currently running and allocate time based on that. The great thing is that admission is technically free (they allow you to donate whatever you want/have a suggested price). I never get anything from the gift shop as they are vastly overpriced. The exhibits themselves are very cool. Lots of artifacts, documents, memorabilia from different places and different times. I love the Egyptian exhibit, but I'm bias as I'm half Egyptian lol. You can't leave without checking out the dinosaurs though! Located along upper 5th Avenue, this museum is great place to get lost and learn a bunch along the way. An almost cavernous experience follow along the map or just wander through galleries. The dinosaur fossils that greet you when you enter the building are impressive in their selves. 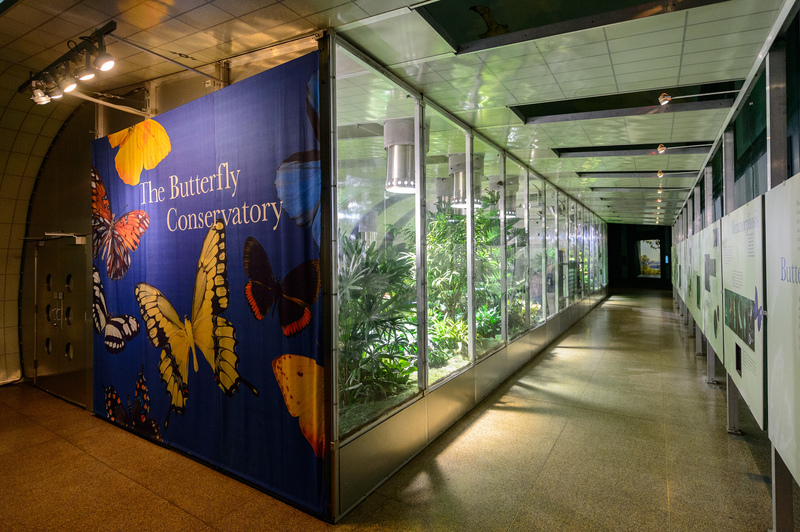 Wander through the halls of animals or learn about the many groups of people and their impact on America. The Rose Center for Space is another day of events in itself with a planetarium and multiple exhibits about the universe. Plan a full day, or two, if you plan to visit this museum. Really giant museum that feels a bit like other museums were haphazardly stitched together. That being said, it's an adventure that never fails to elicit excitement, fun, enjoyment, and a bit of learning - which is really the goal of a great museum in the end. The food court is filled with congealed leftovers and unhelpful staff. There are gift shops everywhere. Admissions may be free (or 'suggested'), but the prices are a bit exorbitant. Back to the good stuff - literally everything you can imagine is stuffed in here. Sometimes it feels like they ran out of room, or got some new stuff, so they threw on another wing, or floor even. Some stuff feels dated. Overall, you could walk in a circle and not see the same stuff twice - you can explore, and visit whatever fancies your interest. There is no shortage of things to view. The newer exhibits lean heavily on interaction, which feels relevant and makes it more interesting and tangible. I had a really great time, and feel regardless of my own preference, this museum is a treasure (not to be missed). I went here this weekend with one of my friends and was BEYOND excited. The Dinosaur exhibit was amazing, (it's really what I came for), but besides that I wasn't too impressed with anything else. The crowds were immense, but then again we did go on a rainy Saturday. I would definitely suggest purchasing tickets online because the lines to get in can be very long. You'll also probably need at least 4 hours if you want to see the entire museum because it is huge. Lovely museum great for families. I would say that families should either come really early or try to come on the weekday because it is beyond packed on the weekends. 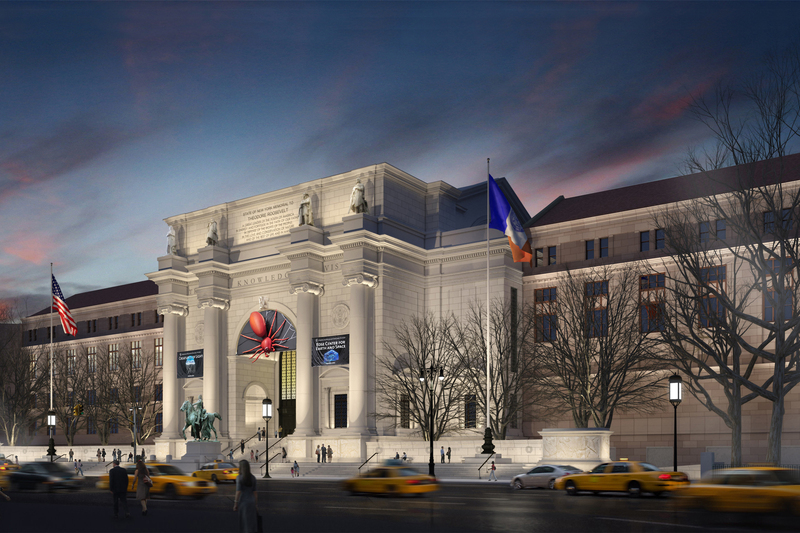 The American Museum of Natural History has been a lifelong love of mine. No wonder the movie Night At The Museum chose this as its original setting - the entire building feels like an adventure, especially as a child. The must sees include the giant T Rex and the Blue Whale. I don't think there is a room in the museum I don't love. And be sure to remember that rates for admission are suggested pricing, so even if you're a bit broke, you can definitely still enjoy the museum. Visiting AMNH never gets old. I could spend hours checking out the Hall of Saurischian Dinosaurs or the Hall of Ocean Life (because where else do you see a 94-foot model of a Blue Whale)? It's a classic New York experience everyone should have, and Central Park is just a hop and a skip away! Such a fun experience for kids and adults alike. There is so much to see and learn! They actually have a free app that can give you a guided tour while you're at the museum or help plan your trip before you get there! My kids have an incredible experience every time we visit. -This is one of the few places we can spend hours in. It is truly great for kids of all ages and adults as well. We usually hit the big whale/ ocean life section, as that is always a hit, the dinosaurs, and any bigger exhibit going on. It's a very big place and each floor has different exhibits and themes, so be sure to get a map. Additionally, we have driven/ parked in their lot every time we went, and it's been pretty seamless, even on weekends. This museum is on the "must do list" for anyone coming to NYC, particularly with children between 5 and 16. 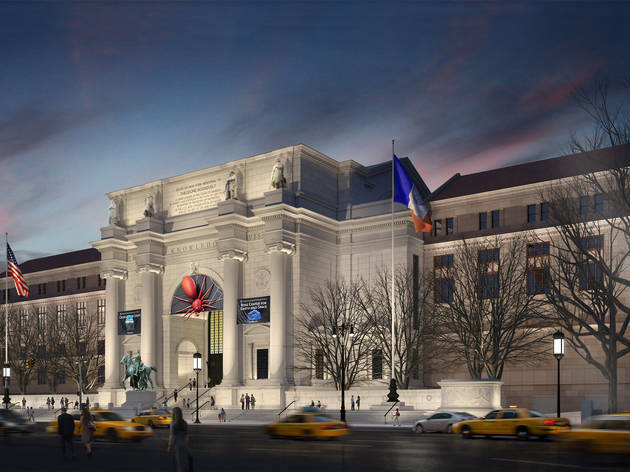 It's got something for everyone, from the dinosaur collection (must be the largest in the world, really) to the Planetarium show (narrated by Whoopi Goldberg, no less!). The only negatives are that it can be costly if you have 2 adults and 2 kids, so you may as well purchase a membership so you can come back and spend more time with the many exhibits, in addition to seeing the IMAX movie (we saw the one on Flying Monsters, narrated by David Attenborough....excellent!). Also the food in the cafe', while providing a nice variety, is NY-style pricey (but my son thought the cheeseburger was perfect, so it was worth the $10).